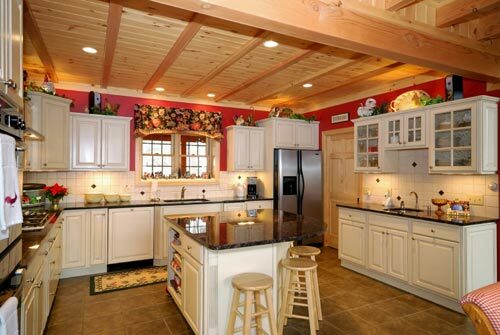 Michigans Leading Granite, Marble and Quartz- Kitchen Design Company, Call Today For Your In Home Estimate. Fabrication and Installation *maximum 38 Square Feet. This may not be combined with other offers. Restrictions May Apply. Subject to change without notice. free edge detail and free sink minimum of 38 Square Feet. Restrictions May Apply. Subject to change without notice. Price Match Guarantee! Must be on company letterhead and within 50 miles of our location. Restrictions May Apply. Subject to change without notice.